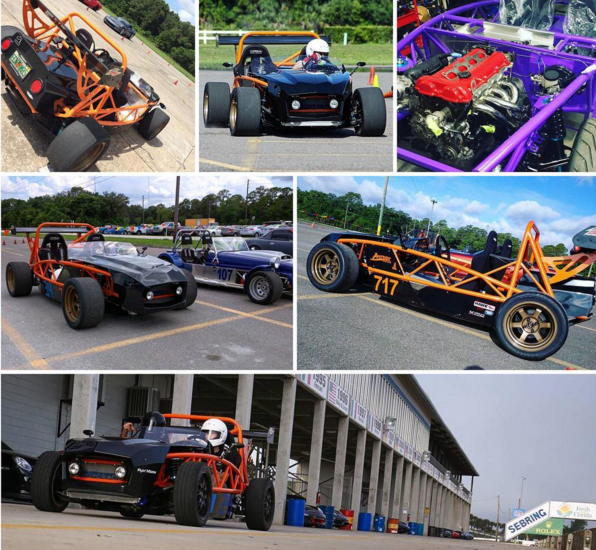 Exomotive - US Manufacturer of Exocars & Kit Cars | Celebrating all the Dads out there! Celebrating all the Dads out there! Happy Father’s Day! Today’s photos show the father-son Amoroso Racing team enjoying their Exocet Sport in Florida and building their second!